Digicel T&T CEO, Jabbor Kayumov (centre) and Digicel Foundation CEO Penny Gomez (right) engage members of the media at a press conference at Digicel Headquarters on Monday 19 November. Digicel Trinidad and Tobago is giving over 70,000 free phones to select customers this Christmas. 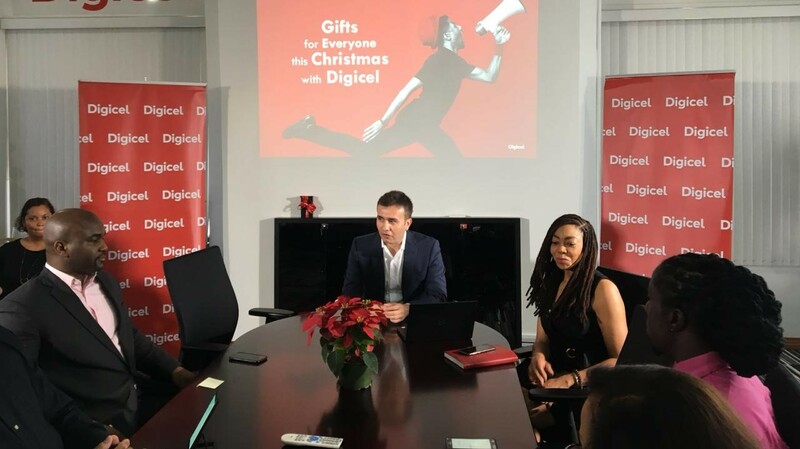 Speaking to the media at a press conference to announce the telecom’s Christmas promotions, Jabbor Kayumov, CEO of Digicel T&T, said that the top 2G customers will be gifted free phones so that those customers can experience data on the company’s newly upgraded 4G/LTE network. “Christmas is a time of giving so we’ve decided to up the ante in our Christmas promotion by opening up a world of possibilities for our top 2G customers. We’re spreading cheer to over 70,000 customers by gifting them with phones that will allow them online access, so they can now browse the web, use social media apps and stay connected to the people and things they love throughout this festive season and beyond,” said Kayumov. The move, Kayumov said, will cost the company over US $2 million. 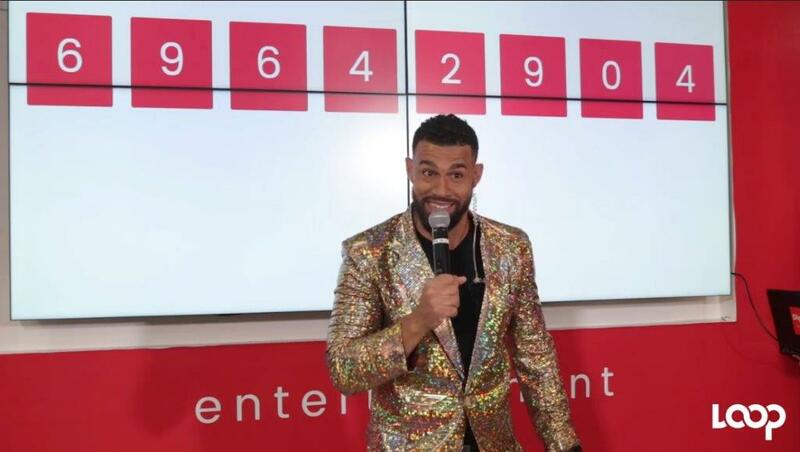 The selected 70,000 customers will be contacted by Digicel via text or call with details on collection of the handsets, which will be distributed via Digicel stores across the country. Even after all of this, 3G and LTE customers haven’t been left out. All Digicel prepaid customers are getting 25 percent off when they purchase Digicel’s unlimited 30-day plans. Customers who purchase an LTE smartphone will receive 25 percent off a 30-day Pick Unlimited plan for up to six months. Postpaid customers also get 25 percent off the purchase of any postpaid unlimited plan for 3 months, and, if they purchase an LTE smartphone they will get 25 percent off any unlimited plan for a whole year. New Digicel Home and Entertainment (H&E) customers will be granted $100 off any H&E bundle for one month. In addition to that, both new and existing customers who are HBO lovers can grab 50 percent off for one month to watch their favourite TV shows and movies. A 50 percent discount is also being offered on the Unlimited Home Phone plan for one month. Existing and potential customers are encouraged to call 101 for information on any of the above promotions. 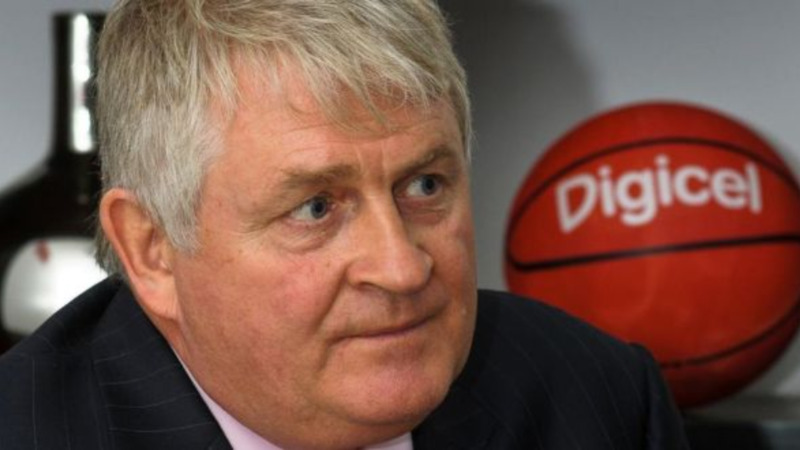 Apart from its commercial initiatives, Digicel is continuing its culture of corporate responsibility this Christmas, with the Digicel Foundation undertaking several initiatives for the season. 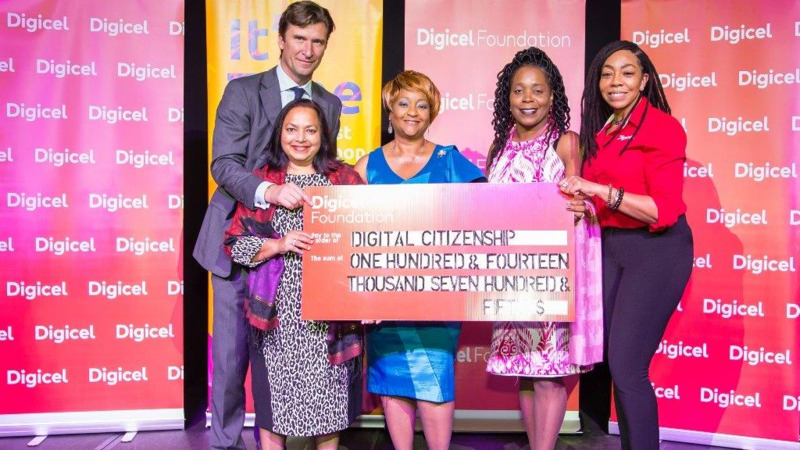 Digicel Foundation CEO Penny Gomez revealed that over TT $250,000 has already been donated to those persons affected by recent flooding in Greenvale, Ascot Gardens, St Helena, Sangre Grande and Diego Martin. The Foundation is also poised to assist this weekend’s flood victims in Penal and Woodland with a donation of dry goods. Digicel Foundation will continue its annual soup-feeding initiative in east Port of Spain, in partnership with the Living Waters Community, which takes place over the span of four weeks and usually involves members of staff in the charitable outreach. The Foundation also plans to host a Christmas party for over 250 children in the Tamana area, and will be embarking on a drive to refurbish a senior citizens' home.